By combining the design of a bottle opener and a detachable dice, we created KODDOK, which allows you to open bottles of drinks and enjoy the fun and games with your friends. 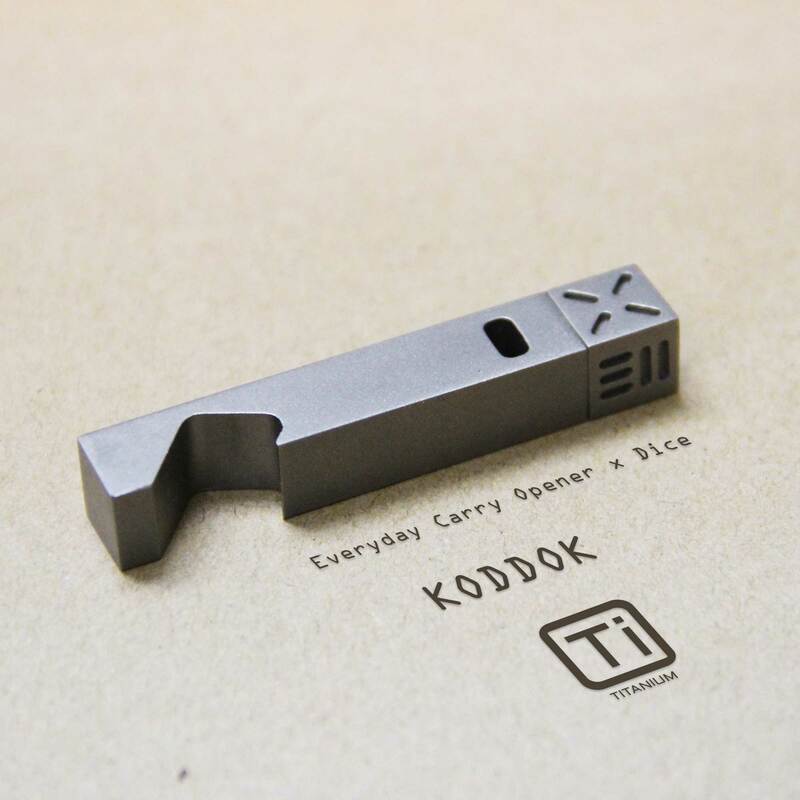 KODDOK is made with 100% Grade 5 Titanium. It is strong and unbreakable. 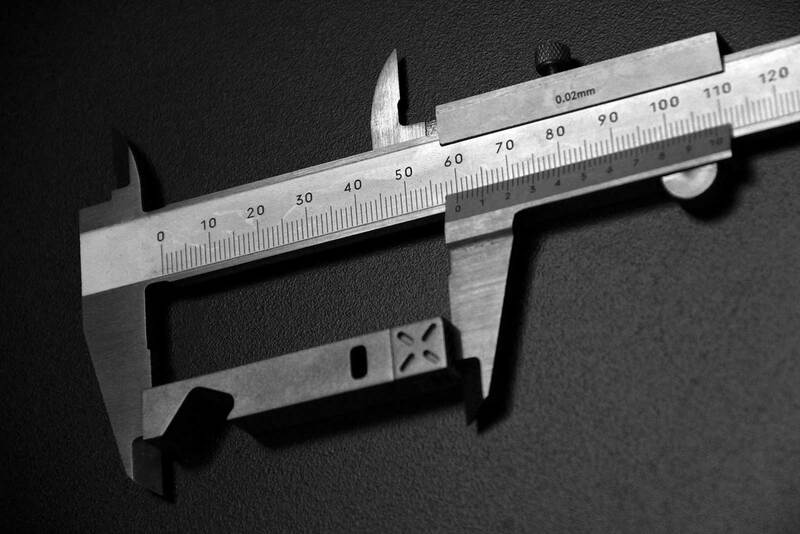 With its small compact size, KODDOK can be easily fit onto your keychain, or into your pocket or bag. You can use KODDOK to open your bottle easily. You can unscrew the KODDOK dice for games. The KODDOK dice contain 6 faces, with different pattern of stripe representing the numbers. It's easy to read!